Racing video game by EA based on illegal street racing, tuning and police chases. 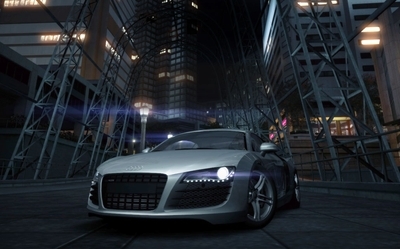 It has RPG style levelling up and improved cars to unlock. Classic racing game GTA2. Grand Theft Auto 2 retained the overhead viewpoint of Grand Theft Auto, as well as the car-stealing/telephone-answering formula of the original. Realistic racing game with wonderful graphics. Choose from four high powered V8 cars and features realistic car physics and performance. Driving Speed 2 has a single and mutliplayer mode. NoxPlayer is the perfect Android emulator to play mobile games on your PC. Duty Calls is a very short and easy to play Call of Duty parody, that makes fun of modern warfare games.